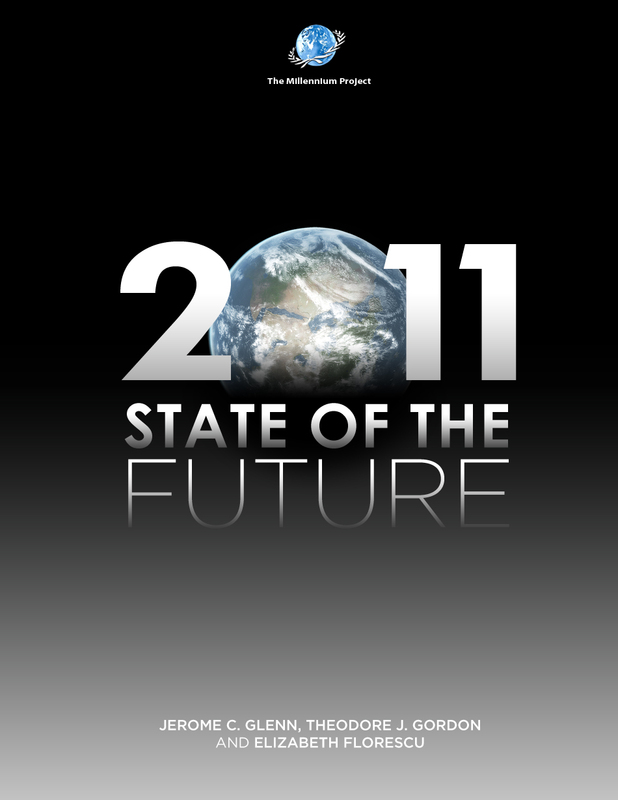 Last week The Millennium Project released its 02011 State Of The Future report, looking at trends for the past twenty years and projecting ahead for the next decade. (Not the 10,000 year future, but still of interest.) You can read an executive summary of the report here.